In North America, many of us are entranced by commercialism, shopping, the latest must-have piece of tech, and novelty. Sometimes, it feels as if we’ve lost touch with our history and our past. This is especially true you have an opportunity to compare and contrast our values with those of another culture, as I have recently. Then you gain insight into a culture that very much holds on to, and celebrates, its history, music, art and architecture, fashion and food. This contrast became vivid when I visited Austria, courtesy of the Austrian Wine Marketing Group. Here, maintaining cherished traditions is almost a religion. The culture is far less materialistic; family, art, history, legacy and values are given top priority. 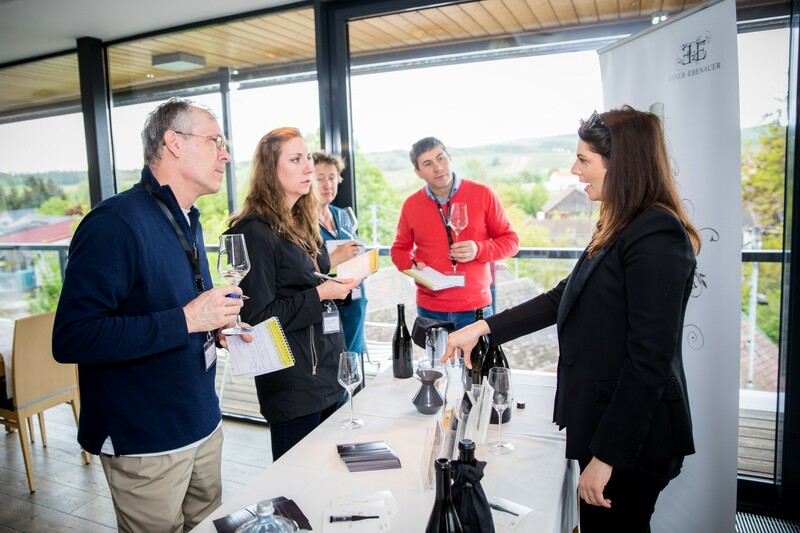 Meeting winemakers and vintners in Weinviertel, Wachau and Vienna, it became clear that wine is not only about making a living, but it’s also a way of life that they pass from one generation to the next, like a treasured heirloom. In fact, the preservation of their regional expression of terroir is what fuels them. Some of the vintners with whom I spoke told me that no amount of money would convince them to sell their land to someone who does not intend to maintain the vineyards and vine growing legacy. 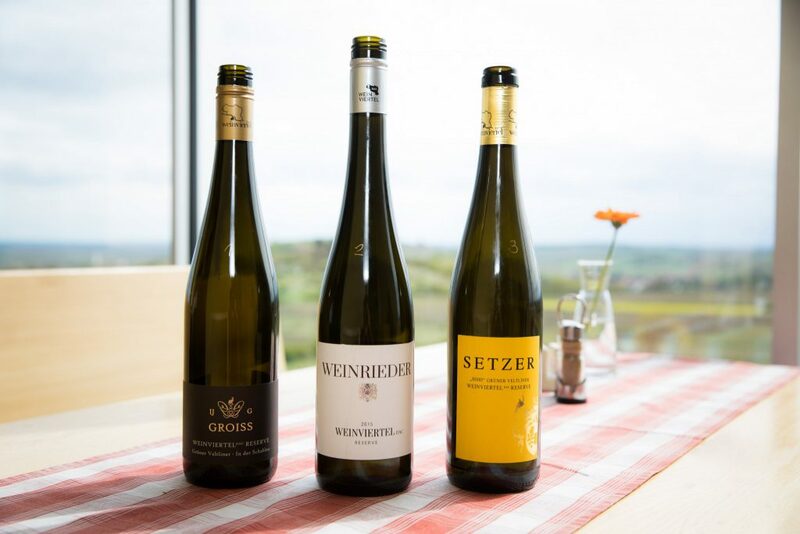 As Austria’s largest winegrowing region, Weinviertel is the benchmark for expressing regional traditions and identity through the wines they produce. In fact, it was a Grüner Veltliner from Weinviertel that was the first Austrian wine to gain DAC (Districtus Austriae Controllatus) status. 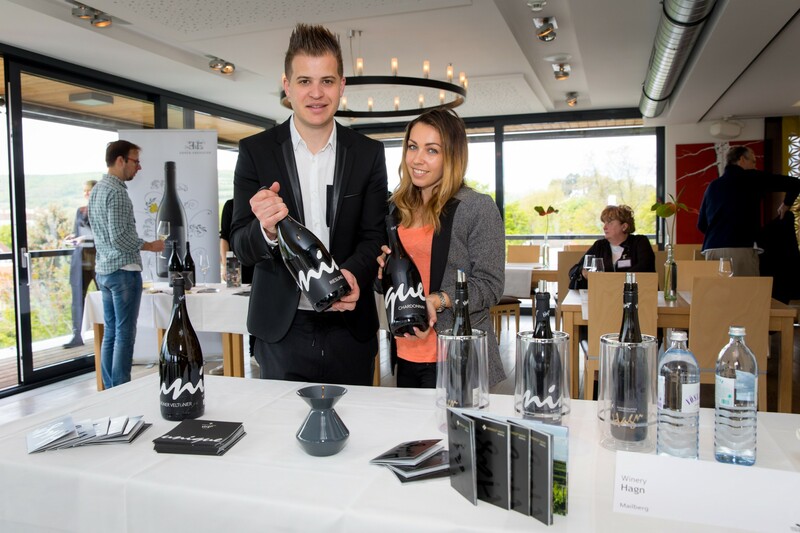 Weinviertel’s winemakers labour to not only produce wines that capture the history and tradition of the region, but also to create wines that can compete – and win – on the international stage. 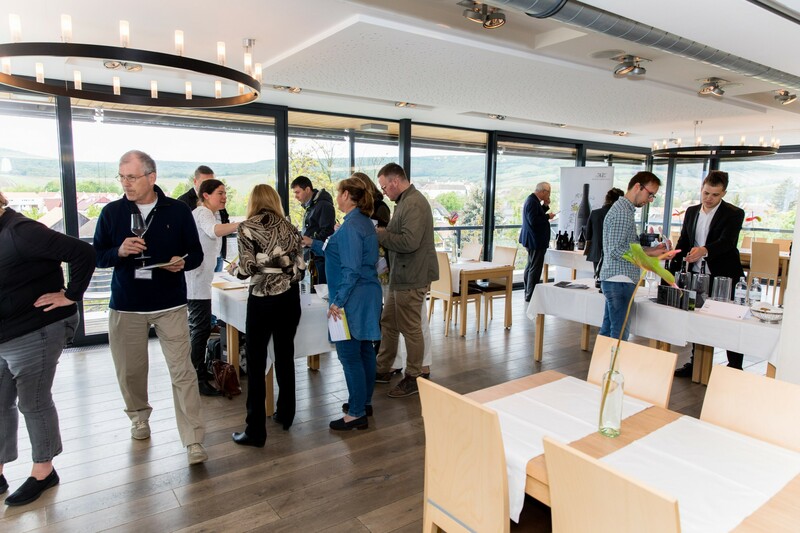 Located in the northeast of Lower Austria, between the Danube River in the south, and the Czech border in the north, Weinviertel enjoys a continental climate, moderated by its location within the Pannonian Basin. It’s hot in the summer and cold in the winter, with little rainfall or snow, and it’s very windy. It’s this climate that makes Weinviertel wines unique. The diurnal swing – the temperature peaks and valleys between day and night – result in intense fruit flavour, good acidity and crispiness, elegance and finesse. The word Weinviertel translates to “wine district”, and that it is. 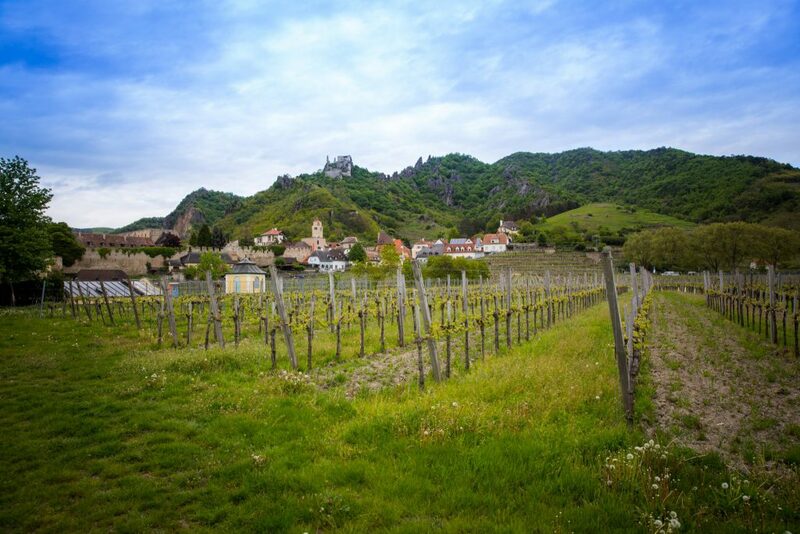 This region accounts for around one third of Austria’s land under vine; the region’s softly undulating hills are covered in vineyards and beautiful wineries with long underground cellars. Did you know that the Austrian word Weinviertel translates to “wine district”? With more than 13,356 hectares of land under vine, 8,500 hectares are planted with Grüner Veltliner, making Weinviertel the largest Grüner Veltliner producing region in Austria, and indeed, the world. Also flourishing in the region’s thousand-year-old loess are Riesling, Weissburgunder (Pinot Blanc), Chardonnay and Traminer (Gewürtztraminer), Zweigelt, Pinot Noir and Blaue Portugieser. Grüner Veltliner is undoubtedly the star variety in the region; for a wine to receive DAC status, it must be Grüner Veltliner and it must be grown within the boundaries of this region. It also has to be a DAC wine: Grüner Veltliners must show the typical characteristics of the region and variety and exhibit the characteristic peppery and spicy notes known as Pfefferl. Classic Weinviertel DAC – must exhibit fine peppery and spicy notes combined with fruit on the palate. It must be light yellow to greenish-yellow in colour, and should be dry, with a maximum of 6g/l residual sugar; there can be no notes of wood or botrytis. Acceptable alcohol levels are between 12% -13% by volume. Weinviertel DAC Reserve – As well as showing powerful pfefferl notes, this wine will exhibit hints of botrytis and some oak; it is dense in texture and lingers in the mouth. The alcohol level should be at least 13% by volume, with a maximum of 9g/l residual sugar. This wine is produced to age well. 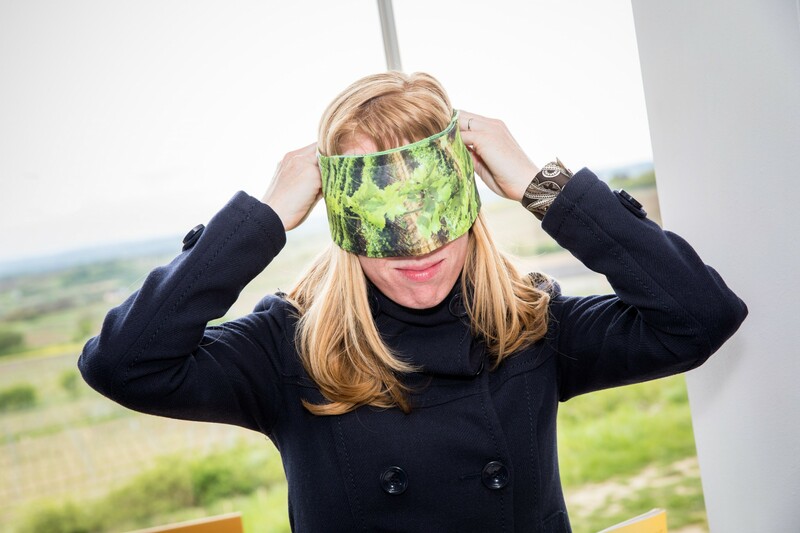 During a tasting in Weinviertel, we were given these beautiful blindfolds depicting the vineyards. Donning them for a tasting, it symbolized how the distinctive flavours of Weinviertel DAC and DAC Reserve wines are prominent in blind tastings. 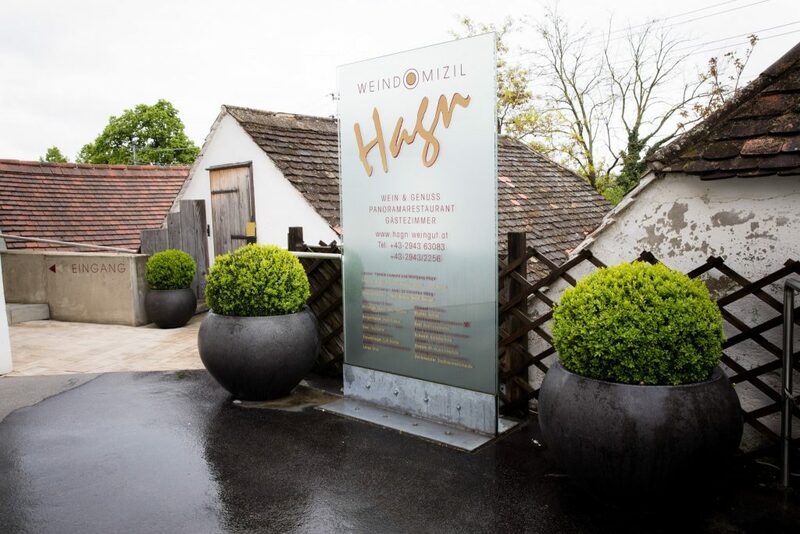 It’s an amazing experience to walk through those mysterious underground wine cellars of the Retz, a picturesque town in Weinviertel, with a population of slightly more than 4,000. 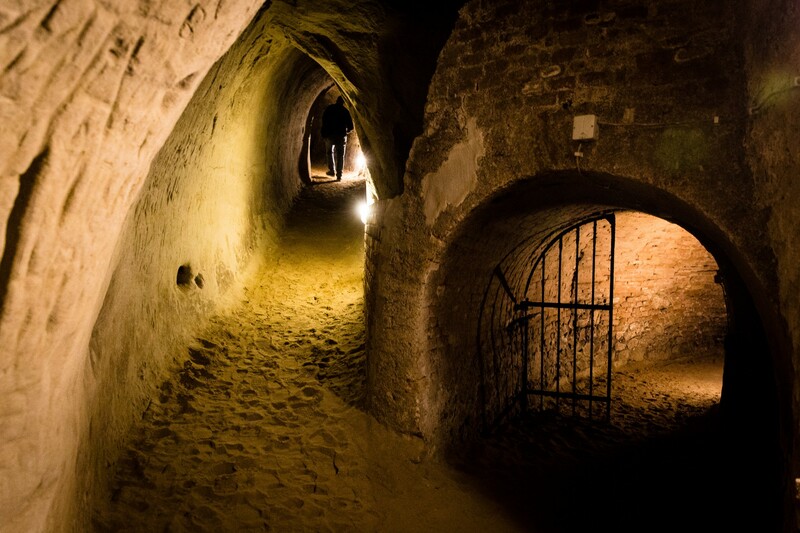 Some of those cellars are built on three levels underground and go as deep as 20 meters. 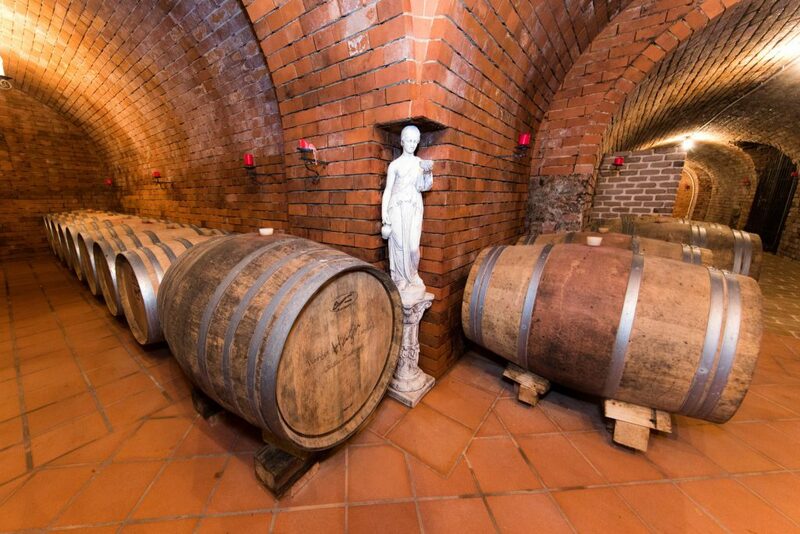 In total, there are more than 20 kilometers of wine cellars in the Retz. 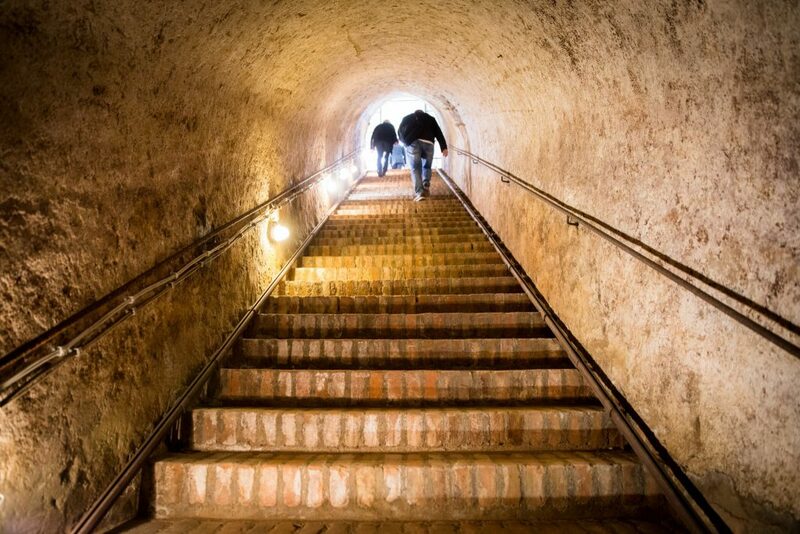 When the Retz was founded in 1297, a few of those underground wine cellars already existed. In the 15th century, the citizenry was permitted to trade wine, and as a storing solution, they dug a multitude of cellars underground. This proved to be a relatively easy task as the soil around Retz is sand left behind by a pre-historic ocean that covered this area 25 million years ago. But, in 1769, government intervened and private individuals were no longer permitted to trade in wine; but the old cellars have remained to this day. I was astonished by the quality and variety of breads and Viennoiserie – traditional Austrian pastries – on offer wherever I travelled, but especially in Weinviertel. 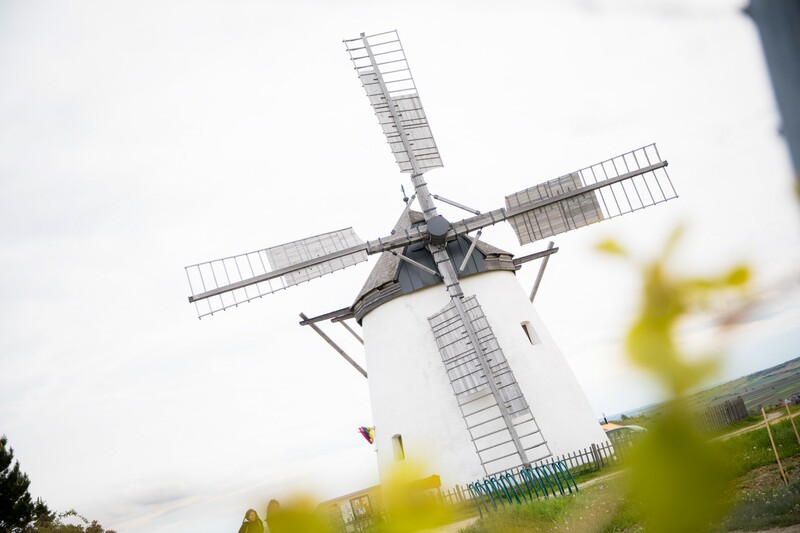 There used to be more than 40 windmills in Retz, grinding grains into flours for the local breads and pastries, now there is only one working mill left, and it’s still churning out flour used to make traditional windmühlenbrot or windmill bread. This is the last surviving windmill in Retz, and it’s still milling grain into flour. Look for it in the 1993 version of The Three Musketeers movie. In Europe in general, and in Austria in particular, most wines are enjoyed with food. There are strong ties between the region’s wine and its cuisine. 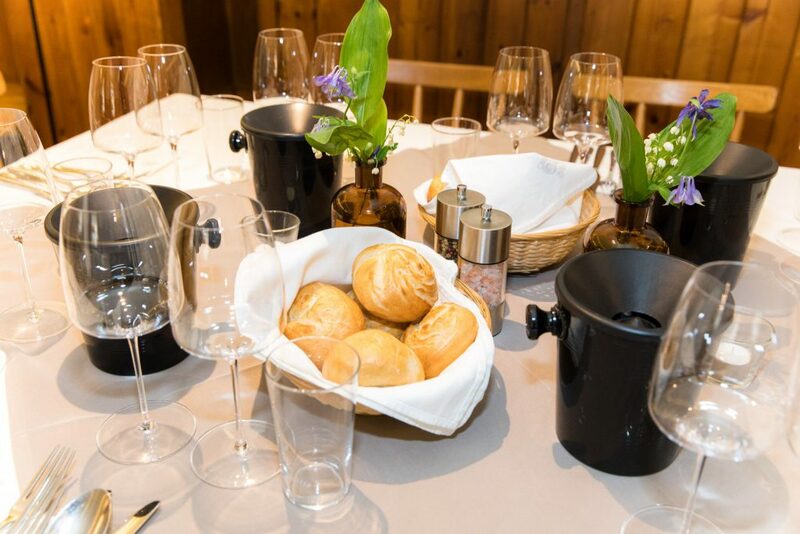 An integral part of Austrian cuisine are its wide variety of breads, which pair well with what Weinviertel produces most – white wines. Aside from breads and pastries, Weinviertel cuisine is based on fresh vegetables, charcuterie, schnitzel, cheese, and fresh fish, all of which, generally speaking, are better paired with white wines over reds. Since indigenous grapes represent Austria’s uniqueness and importance as a wine country in the international marketplace, maintaining their quality is a top priority. The region of Weinviertel grows most of the 35 Austrian grape varieties, indigenous varieties included. Here are a few special varieties that grow throughout the region. Zweigelt is a cross between St. Laurent and Blaufränkisch, cultivated by Dr. Fritz Zweigelt in 1922. Dr. Zweigelt saw the decline of red grape varieties in Austrian vineyards and created a program to spread this red grape variety. His project had so much success that today it is the most widespread red wine variety in Austria. The flavours found in this wine can range from fresh and fruity with notes of cherry, to powerful, with seductive tannins and texture when mature and aged in barriques. Blauer Portugieser is a red grape also found Germany and Slovenia, though the grape originated in Portugal, hence the name. In significant decline, land under Blauer Portugieser vines has dropped 33% between 1999 and 2009; what’s left produces light-bodied red wines when grown in years with higher yields, but when yields are limited, combined with a good vintage, it can deliver a rich, structured red wine. Welshriesling is not related to the Rhine Riesling but rather, hails originally from Italy. Thanks to its high acidity, this late-ripening grape it is often used to make sparkling wines, but it’s also used in the production of simple, dry wines, and dessert wines. To my surprise, the first thing my fellow sommeliers and I received upon arrival in Austria were a traveling kit containing a map of Vienna, brochures with information about the wine regions we were about to visit, and gardening gloves. At first, we joked that were had been brought here to work the land, but after a few days I realized how symbolic those gloves were; they represented the connection between the wine, the land, and the hand of the grower. In Weinviertel it is not how the winemaker manipulates the wine that is most celebrated, but rather, it’s the fruity, spicy, fresh flavours of the grape that is the focus. 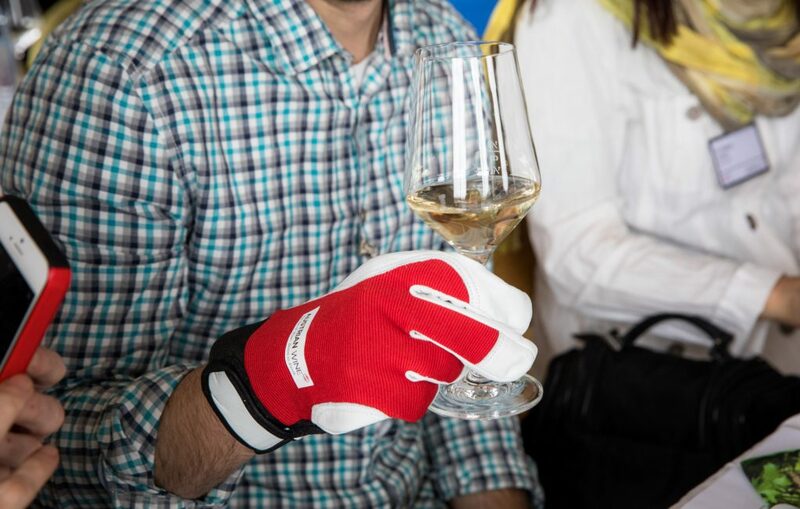 A good pair of gardening gloves are at the heart of the Austrian wine way of life, acknowledging the hard work that goes on in the vineyard, resulting in high-quality wines. The gloves symbolize the passing on of traditional vineyard care administered by human hands, not modern machines. Traditional viticulture, respect for the land and its history are just a couple of the more ethereal ingredients that go into each bottle of Weinviertel wine. Try a bottle soon with some crusty rye and a choucroute garnie. As co-owner of Chef & Somm, the GTA’s only Bespoke Private Dining and Sommelier service, Rebecca has acquired over a decade of experience in some of Canada’s – and the world’s – top dining rooms. She earned her hospitality, service and sommelier skills at top restaurants – Canoe, Luma, BLÜ Ristorante and Maple Leafs Sport & Entertainment – but Rebecca is always learning, tasting, and cultivating relationships with winemakers, local and abroad.